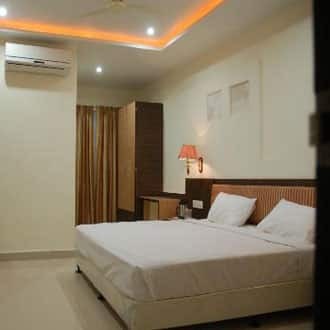 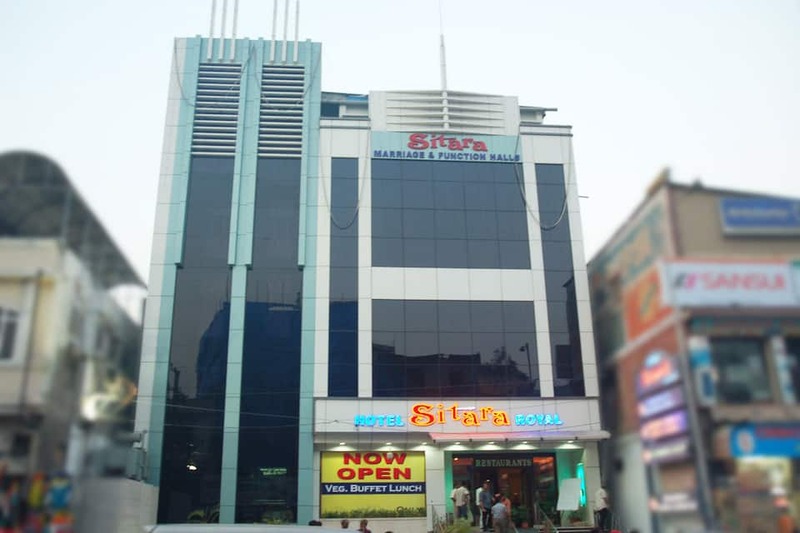 Hotel Sitara Royal is accessible from the St. Joseph's Cathedral (2 km) and the Hyderabad Deccan Railway Station (3 km). 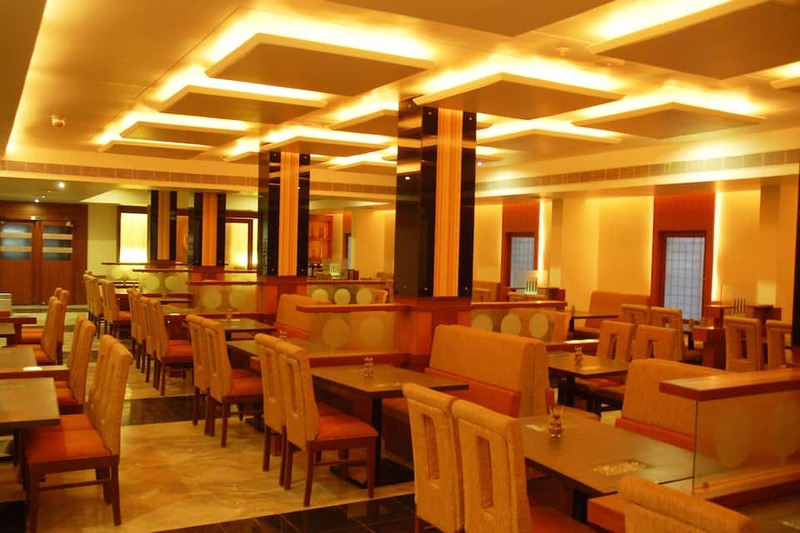 This hotel in Hyderabad features a multi-cuisine restaurant. 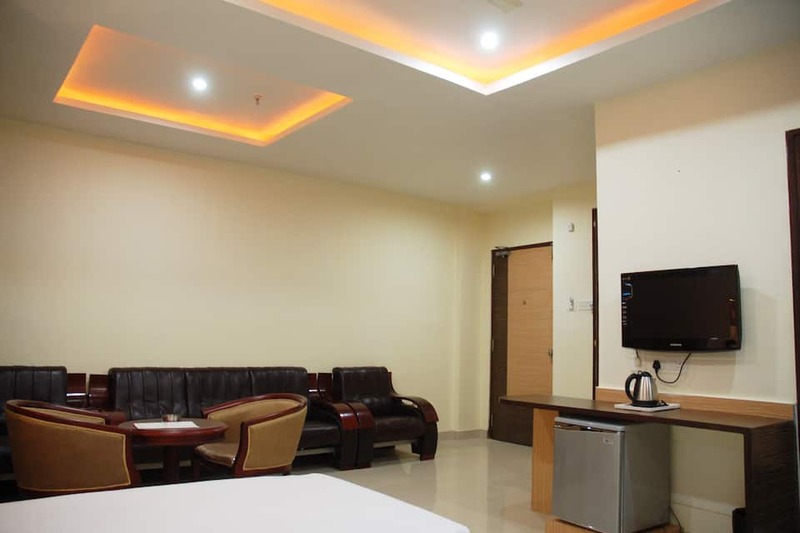 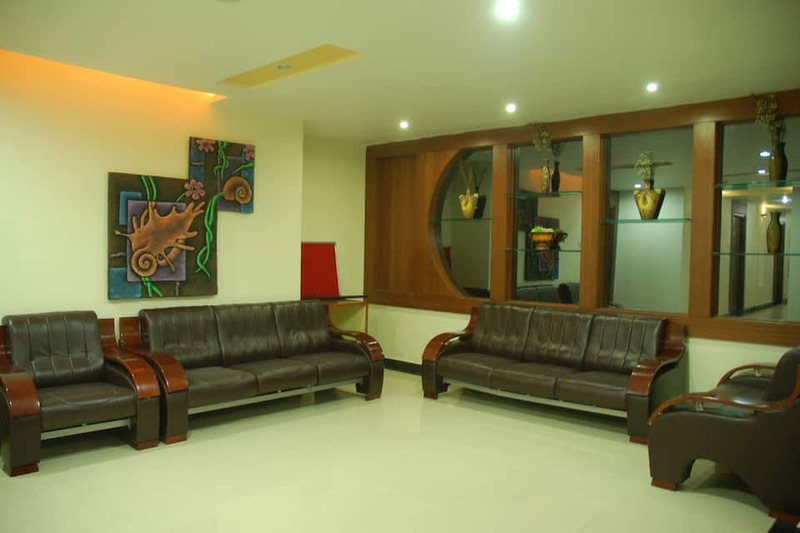 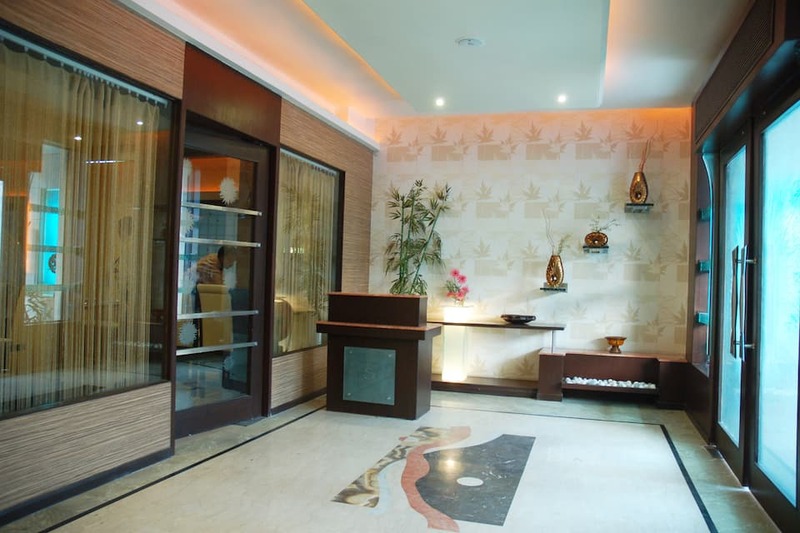 The hotel has 31 well-appointed rooms spread across 3 floors. 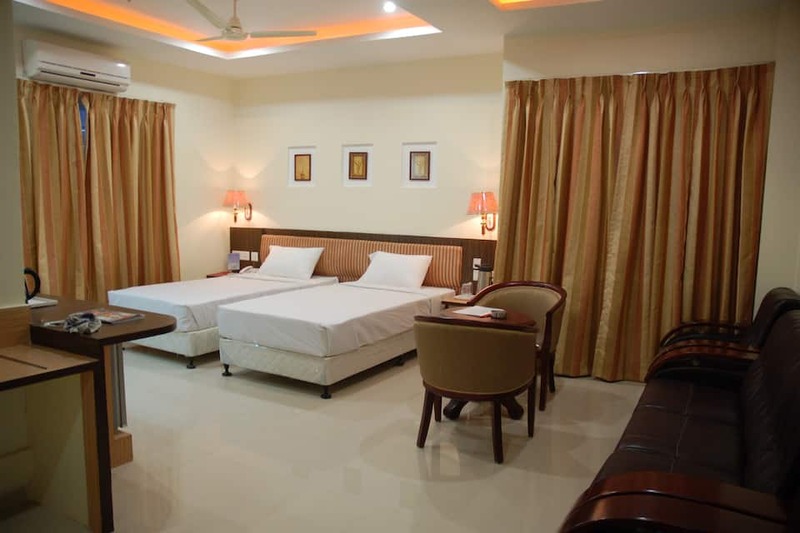 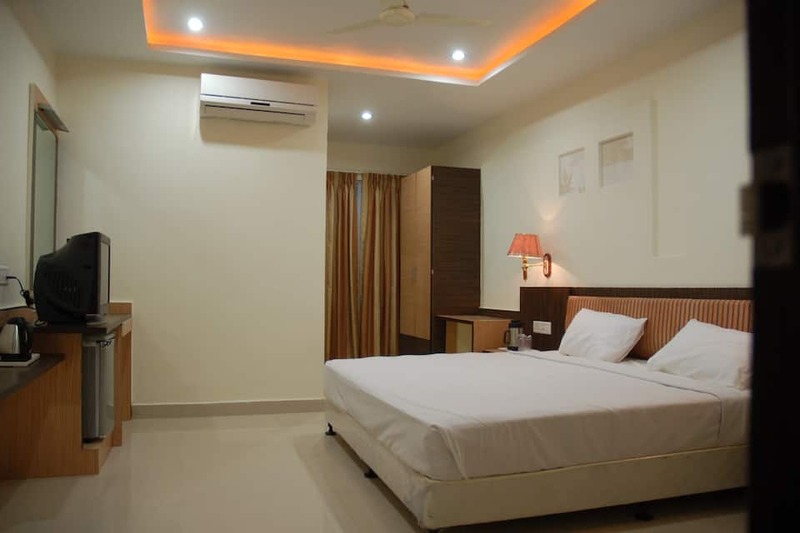 The rooms feature air-conditioners, TVs, mini-bars, desks, and attached bathrooms with hot and cold running water. 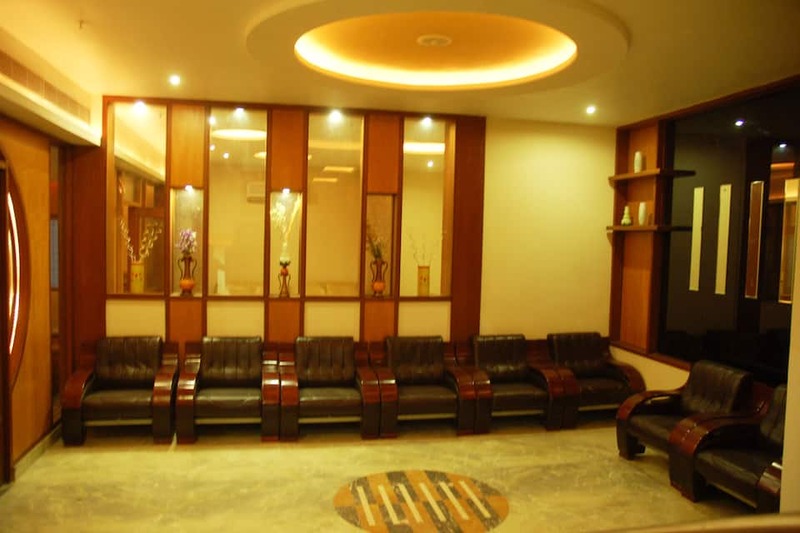 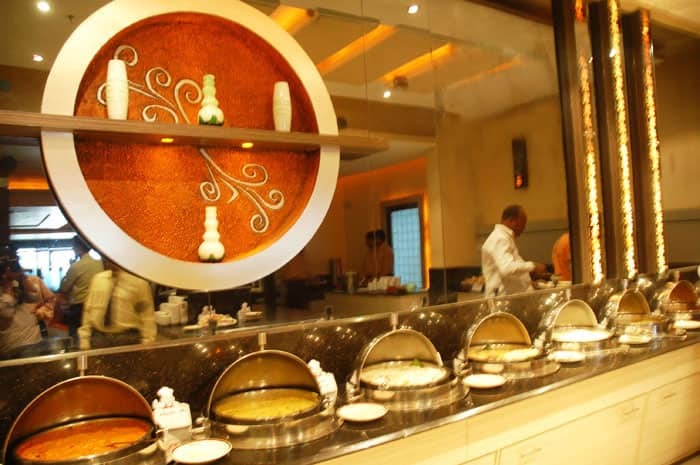 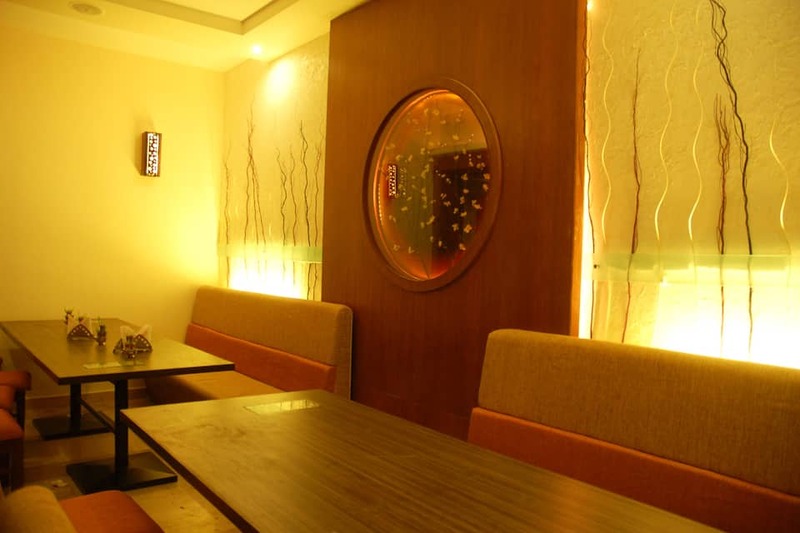 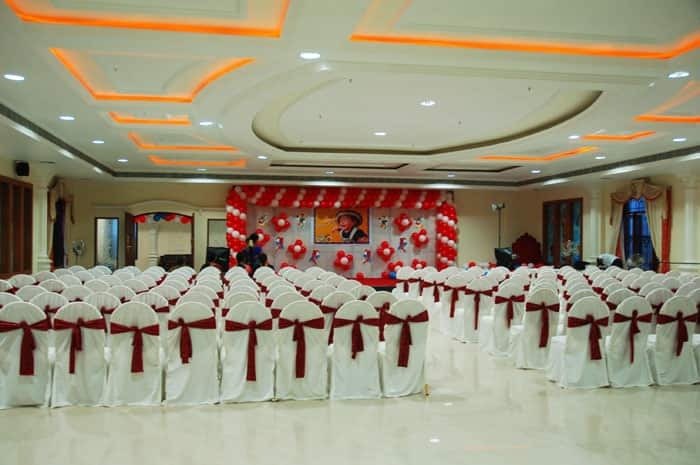 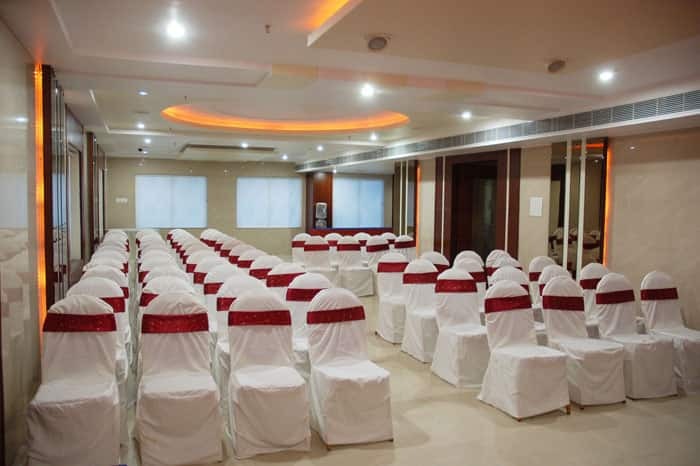 This Hyderabad hotel provides banquet facilities. 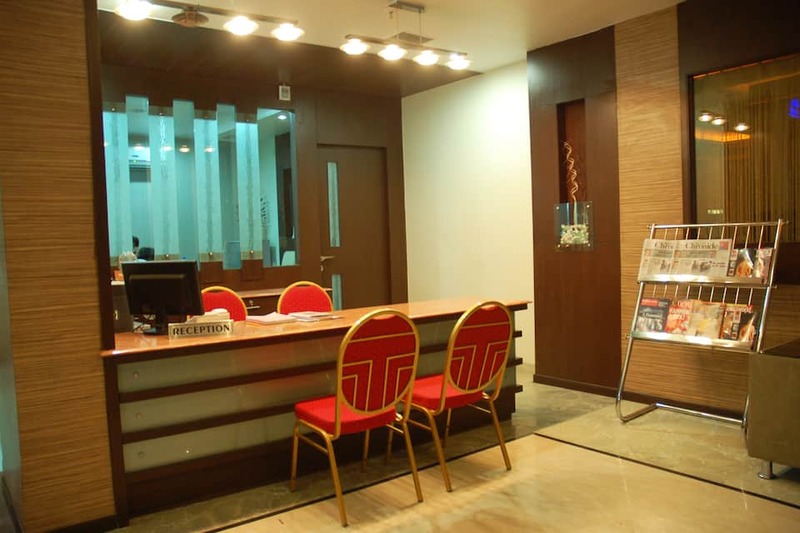 Guests can avail of currency exchange, laundry, luggage storage, wake-up call, and room service. 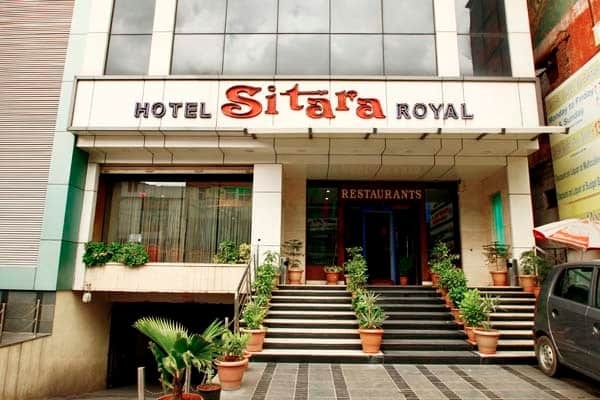 Hotel Sitara Royal operates a travel desk and a front desk to cater to guests. 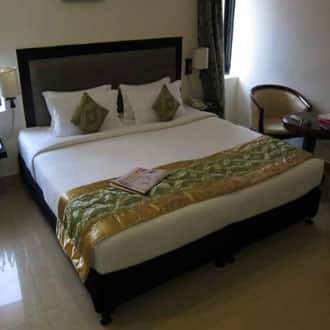 The Koti Bus Stop is at 1 km from the hotel, whereas the Rajiv Gandhi International Airport is at 27 km. 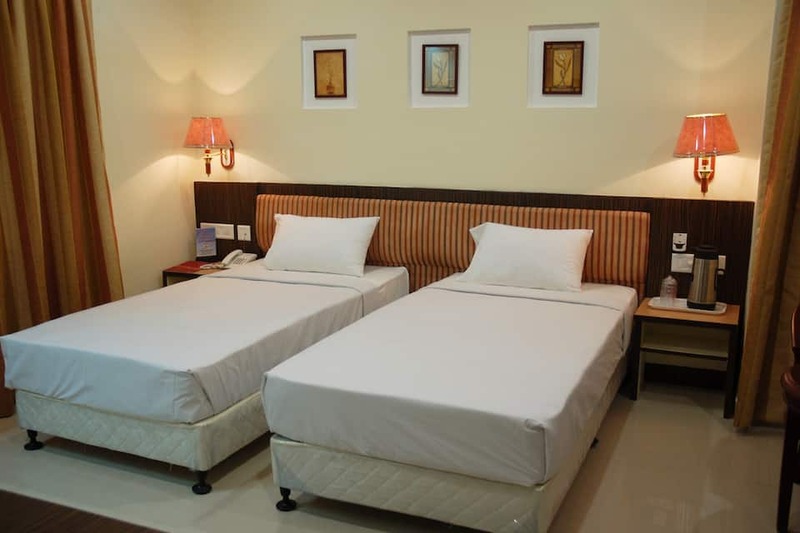 The Charminar and Birla Mandir are each at 4 km from the hotel. 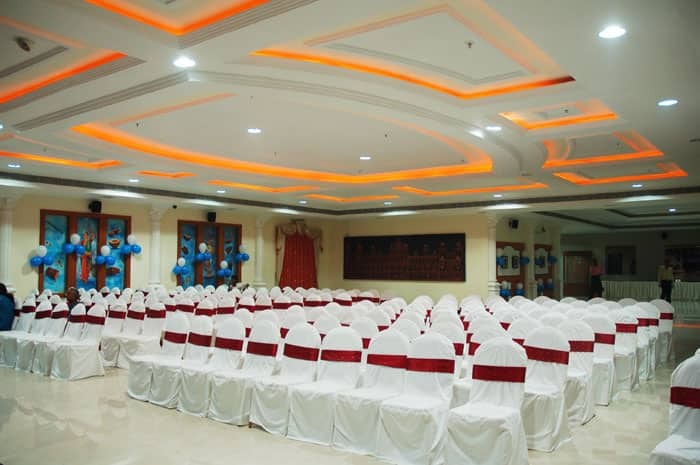 Guests can visit the Salar Jung Museum (2 km) and the Hussain Sagar (6 km).